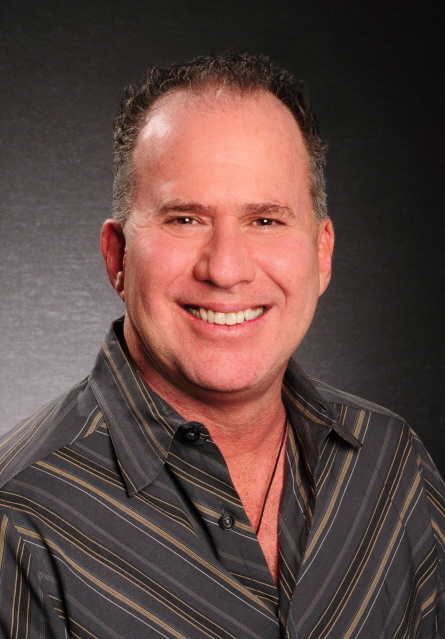 Eric Miller a Licensed Real Estate Broker has built his team under the Keller Williams Realty Professionals of Fort Lauderdale office because he feels there is no better way to service a client than to provide them with the best trained Realtors in the Fort Lauderdale. We can guarantee that when you hire us to sell a home, or buy your South Florida property we will approach the project with a level of expertise and energy that will leave you feeling your decision in hiring us as your realtors was the right one. Originally from New York and a graduate of the Business School at the City University of New York Baruch College, Eric had a successful career in the apparel industry. During the 20 years in that industry real estate was a hobby, with numerous home renovations, flips, and moves from New York to North Carolina to Seattle and back to New York. Knowing that Fort Lauderdale was the city he wanted to call home just prior to 2000 Eric Miller and Associates arrived at Arvida Realty in Fort Lauderdale. Years of award winning real estate performance lead to an investment in the Keller Williams Fort Lauderdale office and the building of a team of professionals that practice real estate as fulltime careers. Christina Famy is a seasoned Marketing professional with over thirteen years of successful leadership experience across multiple disciplines and industry verticals. A skilled problem-solver with a proven ability to develop and implement solutions for multi-faceted client and category challenges, her experience demonstrates increased responsibility and business ownership over time. She has an extensive and consistent track record of successfully guiding clients including Lexus, Volkswagen, SiriusXM, and Choice Hotels International through their Marketing and Advertising needs. Originally from Los Angeles, Christina has called many places home. A graduate of the University of California, San Diego, she earned her Bachelor’s degree in Political Science with an emphasis in International Relations. Born in Quebec City, Canada, Christina spent her early years in California before making her way back to the East Coast where she spent time in Vermont and Boston. Her passion for skiing ultimately led her to the beautiful Rocky Mountains in Colorado where she further honed her skiing skills along with running consumer events for adidas and Vail Resorts. Eventually, family beckoned which is what brought her to beautiful Fort Lauderdale where she and her husband, Paul, have made their home. They love the lifestyle, weather, and everything that Fort Lauderdale has to offer. Her love of helping people, design, architecture, and fostering relationships is what brought her to realize her dream of becoming a licensed Real Estate Agent. Her ability to connect with people on a very personal level and exceed their expectations by over-delivering is what makes her most excited about working in Real Estate. Information, market knowledge, and negotiating skills are some of the characteristics that she will bring to the relationship. Real estate goals are thoroughly discussed and together, will come up with a strategy to accomplish them. Over 10 years of real estate experience joined Eric Miller and Associates in 2018. With a background in architecture from Argentina Adriana brings a unique perspective to your search for just the right property. Adriana specializes in sales of residential properties in Ft. Lauderdale, Pompano Beach and the surrounding areas. Adriana can assist your with every step in the purchase and sale of homes and commercial properties in South Florida. Adriana is bilingual, speaks both Spanish and English and help you with your real estate transaction in either language.